Oulá! 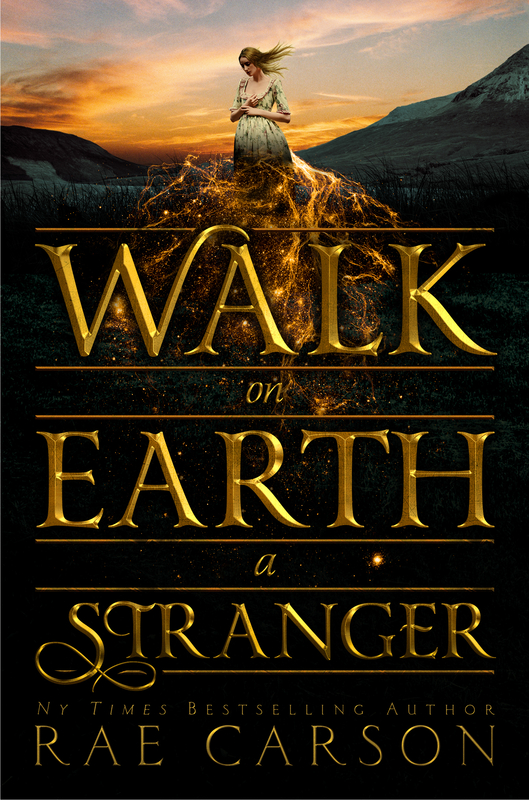 Here are my fall tour stops for Walk On Earth A Stranger. I’m especially excited because I get to bring some friends with me, so each stop features an author or two whose books I think you might like. Am I coming to your city? La Grange, IL (near Chicago) ←New location! Loved the first two books of the Gold Seer Trilogy. When will the third book come out for Nook?